If you answered “yes” to one or more of these questions, call us today at 519-951-2004 to schedule an evaluation appointment. We would be pleased to evaluate your oral health and discuss treatment options with you. New patients are also always welcome. Missing teeth can have a major impact on appearance, ability to chew, and overall health. Until recently, dentures were the only option that could be offered to replace missing teeth. 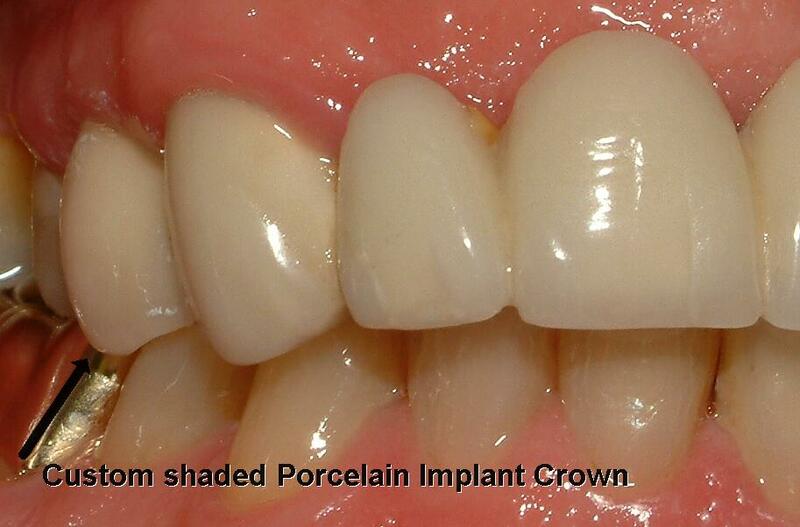 Now we can offer permanent dental implants, which is the best alternative. The underlying permanent anchor/implant, which the tooth is attached to. The anchor/implant is surgically placed within the jawbone, and the artificial tooth (crown) is attached by a post to the anchor. The anchor can be structured for a single tooth, (a partial denture), or multiple teeth (a full denture). The dentist does a thorough dental examination and assessment to determine the best option for the patient. The assessment includes dental and medical history along with digital x-rays, which are used to assess bone and other underlying structures, and possibly a ct scan. 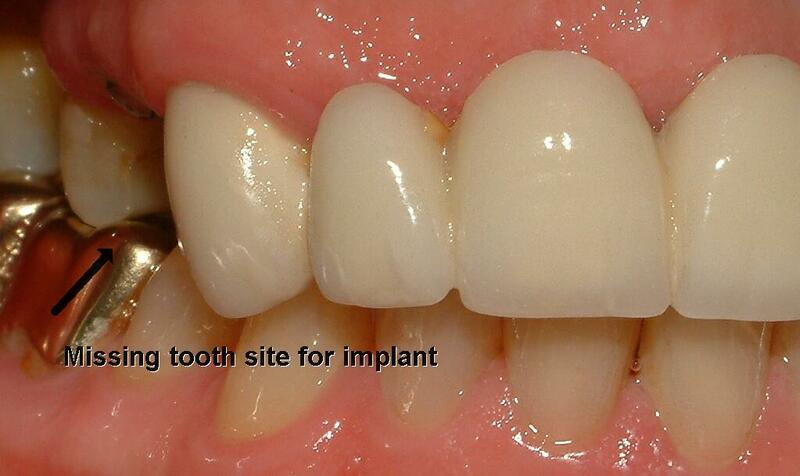 Once it has been determine that the patient is a suitable candidate for an implant, the surgical procedure is planned. The anchor for the implant is surgically placed within the bone. A three to six month waiting period is required to allow the bone tissue to grow around the anchor and attaches it tightly to the jawbone. Although there is always risk associated with surgery, usually they are short-term with dental implant surgery. Some of the side effects and risks include post operative pain, nerve paresthesia and swelling of the soft tissues. After the six-month period, another minor procedure is done to attach the post to the implant and the final restoration is then placed on the post by your dentist. An individual who has lost one or more of their natural teeth, as an alternative to root canal therapy, as well as the person who wears dentures should consider dental implants. The ideal individual must have healthy gums and sufficient underlying bone structure, as well as having general good overall health. 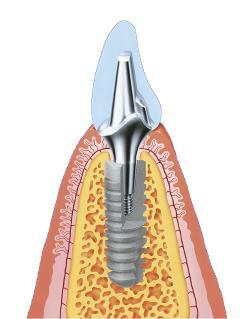 Dental implants have been successful for all age groups. However, if considering dental implants, one has to be motivated. Long-term success is dependent on after-care. This includes brushing, flossing, and regular dental checkups to maintain good oral health. The dental implant option has the best long term prognosis, with high success rates. The missing tooth would be replaced with self standing units which do not involve the adjacent teeth. The advantage of this treatment is that vital teeth are not involved. The space is only treated. However, excellent oral hygiene. Referral to an oral surgeon or periodontist is required for a consultation to assess your medical history and dental health and anatomy to establish whether you are a suitable candidate. We have an Oral Surgeon and Periodontist on staff right here at Dentistry In Bolton.